Whether you are facing a crisis with a parent or loved one, or in need of assistance in navigating the aging experience, the Council on Aging is here to help. 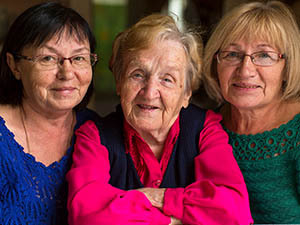 Learn about the free services we offer older adults and their families in your community. 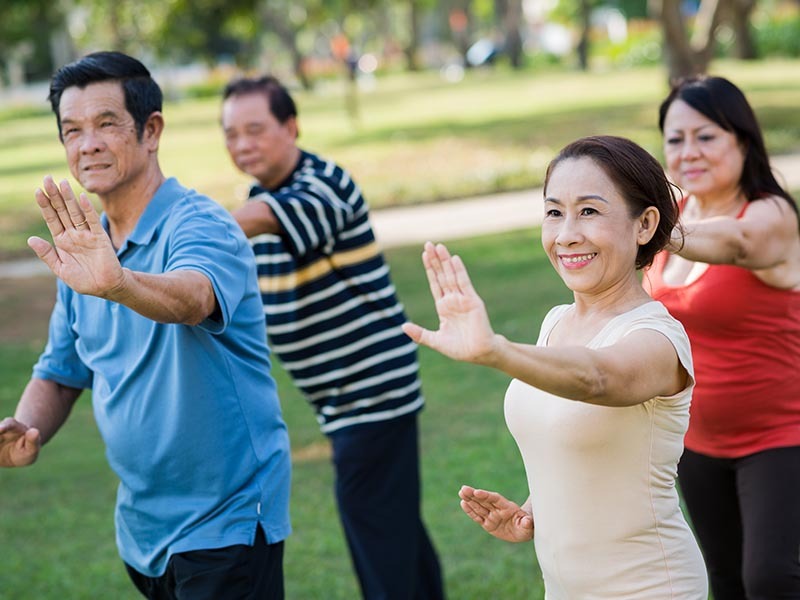 The Council on Aging – Southern California has been a trusted nonprofit organization since 1973. We provide unbiased information, programs, and services to more than 290,000 seniors and disabled adults annually across Orange, Riverside, San Bernardino, Inyo and Mono counties. 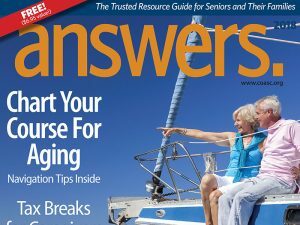 Our 2018 Answers Guide contains vital information to help you navigate the aging experience. 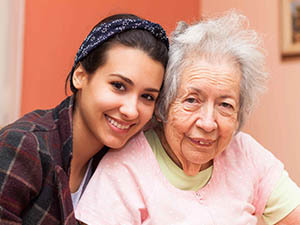 Provides companionship and social support to isolated, frail older and disabled adults in Orange County. 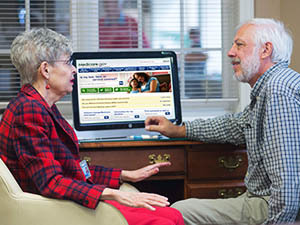 Free, unbiased counseling to help you understand your Medicare benefits and options. 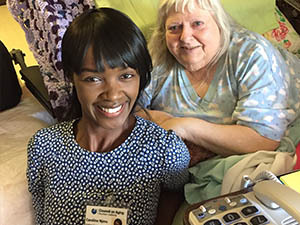 Advocates for the rights of older and disabled adults living in skilled nursing and residential care facilities. Assists adults aged 60+ to manage and improve their emotional health and overall well-being. 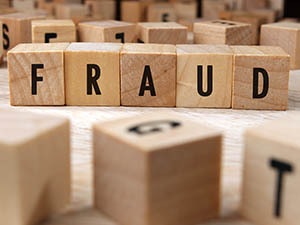 Educational seminars to help you avoid financial predators and limited consultation on matters of abuse. 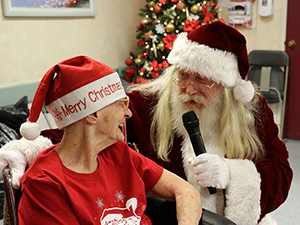 Mobilizes community support and provides holiday gifts to over 5,500 residents in long-term care facilities. Change the life of a senior – volunteer and make a difference in your community today. Share what aging means to you by participating in our “Aging As Art” photography contest. Submit your photo for a chance to win our Grand Prize of $500! Our largest fundraising event. A night filled with laughter, auctions, opportunity drawings, and special surprises. Participate in our holiday wrap event! 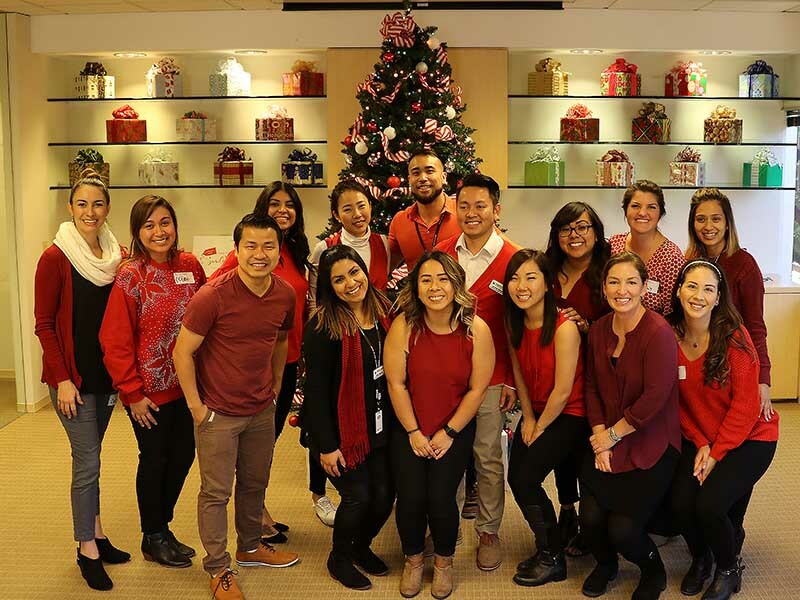 Over a two week period we collect and wrap 5,000+ gifts to be delivered to older and disabled adults. View our community support group calendar for activities near you. In our youth-oriented society, Aging as Art serves as a unique and meaningful way to give a voice to older adults who fall into the shadows or may feel overlooked. This exhibit sheds a light on the diverse aging experiences of seniors; it asks the audience to take a moment to appreciate the elders in our community, consider their experiences, and value their perspectives. 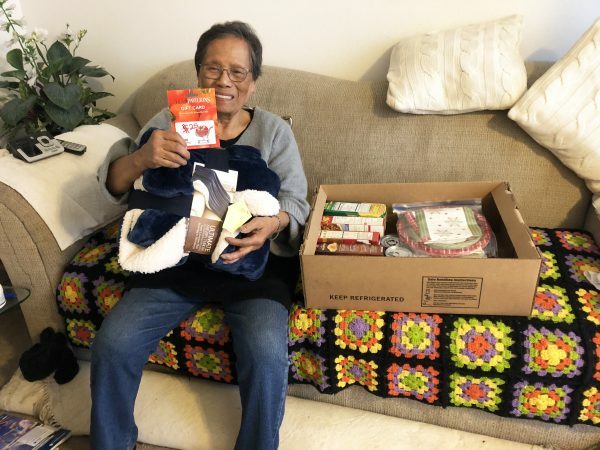 Food insecurity and hunger are a harsh reality for many struggling seniors in Orange County. While many people are able to celebrate and enjoy all that they have to be thankful for during the holidays, it's also an important time to remember to give to those in need. 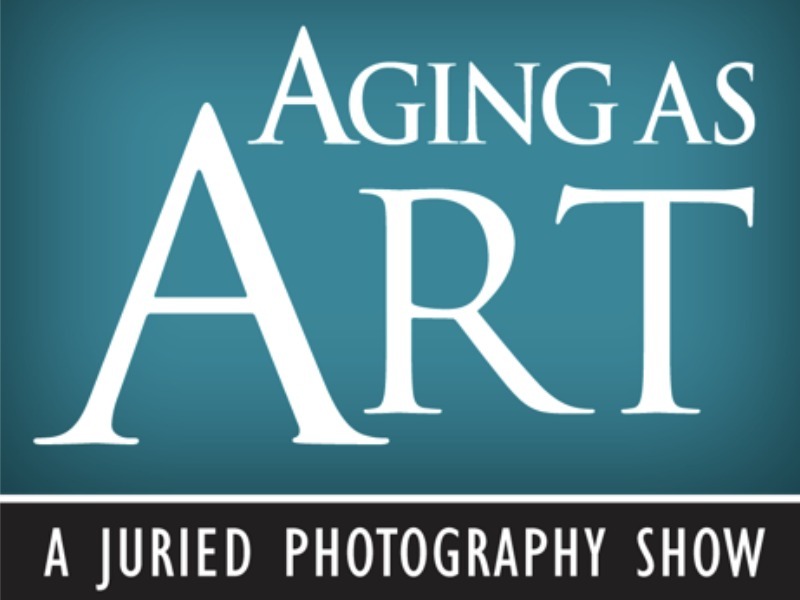 The Aging As Art Photography Contest is now open. Submit your photos for a chance to win our Grand Prize of $500. Winners will be displayed at Bowers Museum and the Newport Beach Library during the summer of 2019. The impact of the SmileMakers Project is heartwarming for everyone involved. We receive precious handwritten thank you letters filled with joy from these seniors for their sole holiday remembrance. The Orange County Register has highlighted people who inspired and changed lives in 2018 and influenced our community for the better. 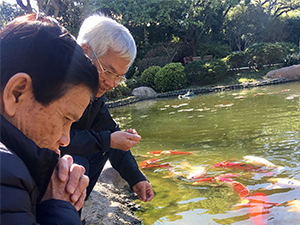 Support the mission and values of the Council on Aging with a planned gift that will endure beyond your lifetime for the benefit of others.